South Florida Theatre Scene: Killing Who What Now? I keep getting calls. "So what's this Killing Kevin Spacey all about?" I could tell you that it won "Best of Fest" at the Edmonton Fringe Festival in 2008. 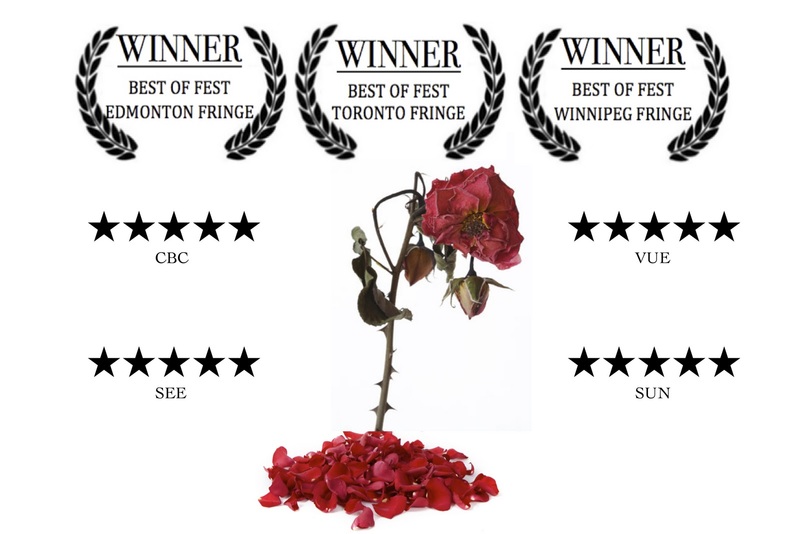 And that it also won "Best of Fest" at the Winnipeg Fringe Festival in 2008. And Toronto. The Star-Phoenix called it "a smart, tight comedy." Eye Weekly wrote "Good chemistry, tight direction and soul-blackening humour make Killing Kevin Spacey a Fringe must-see." But that's just what happened. So what's it about? We've all imagined that we're the star in the movie of our own lives. We're attractive, intelligent, witty, and heroic. Right? Killing Kevin Spacey plays at the Broward Center for the Performing Arts October 29 and 30. So stop calling me. Call the Broward Center box office.